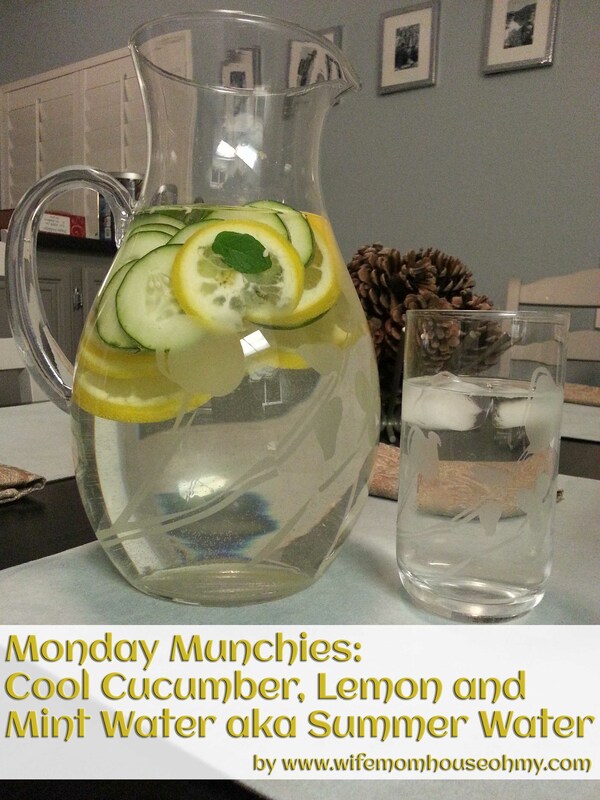 One of my favorite things to do with water is to add natural flavors to it. Water often leaves me feeling blah all on its own and I LOVE water. But it gets boring after a while. 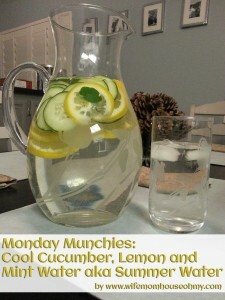 My all time fav is Cool Cucumber, Lemon and Mint water. Also known as spa water or summer water.